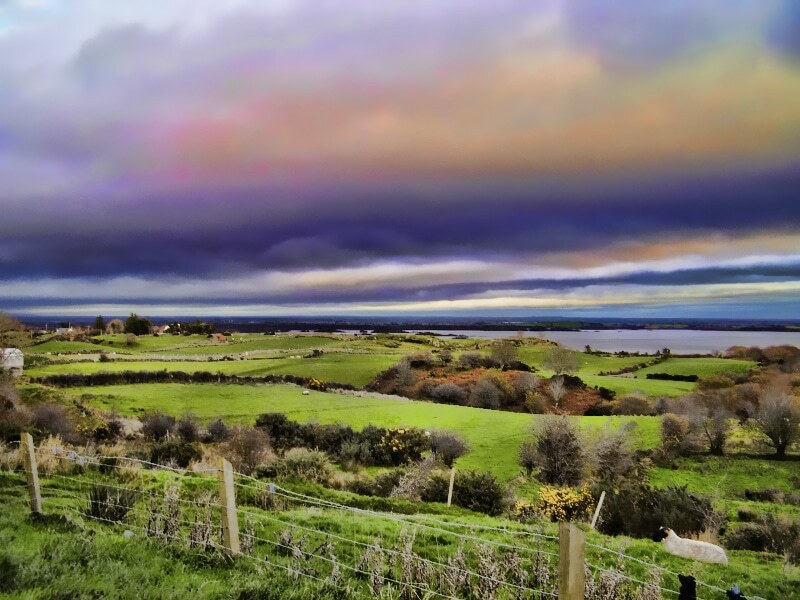 County Mayo is Ireland’s third biggest county, which sits on the beautiful Western coastline of Ireland. The area is made up of clusters of little villages that are surrounded by stunning beaches and rugged mountains. Whether you’re looking for outdoor adventures, romantic restaurants or a touch of culture – we’ve got you covered. Here’s our guide to planning a perfect date in Mayo. Image via mrbill78636 on Flickr. Ballina is Mayo’s largest town and it’s known for having a great selection of pubs and nightlife options. A first date is best in a laid-back setting and the perfect place for this is Breathnach’s bar in Ballina. It’s an authentic Irish pub with a warm and cosy atmosphere and it’s a great place to snuggle up with your date and get to know each other. 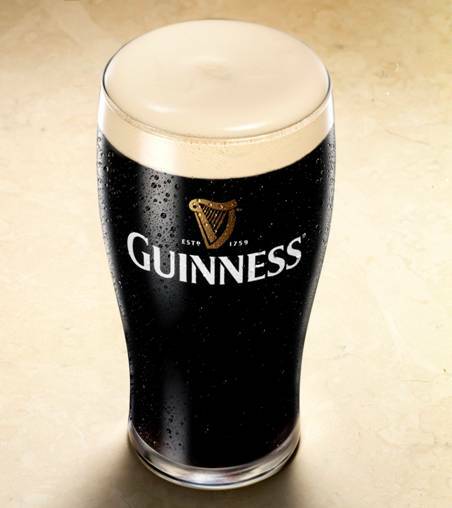 The pub is known for having excellent Guinness, welcoming staff and fabulous live music nights. Take your date here, sip a Guinness and soak up the atmosphere in this charming Irish drinking spot. Image via Stephen Edgar on Flickr. Sometimes the best day dates are the ones where you share a unique experience together. If you’re looking to surprise your date – Ireland’s School of Falconry in Congo should be your top choice. 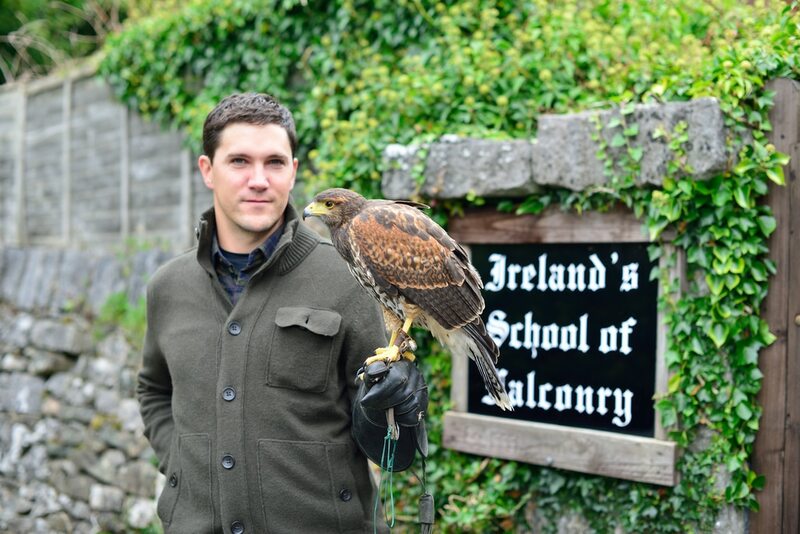 It’s the oldest established Falconry School in the whole of Ireland and is situated in a stunning location. The school lies on the grounds of Ashford Castle, so you can have a wander around the grounds before meeting your hawk instructor. During the experience, hawking is explained in detail before you are taken on a private ‘hawk walk.’ You will learn about the behaviour of the hawks and the important gestures and signals you can use to attract them. After you’ve learnt all the important training information, prepare to be amazed. The moment a hawk swoops down and lands on your glove for the first time will leave you speechless. This is a dating experience that neither of you will ever forget! Image via dan007mnr on Flickr. To set the scene for romance – you need a setting that will leave you both mesmerised. 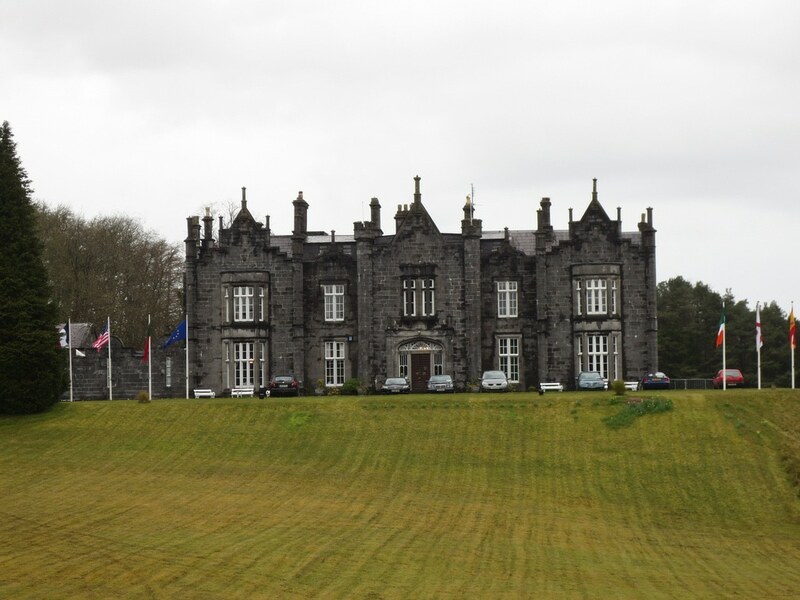 There’s no better place for this than the neo-gothic Belleek Castle Hotel in Ballina. The castle is breathtaking when lit up at night, and it is home to a gourmet restaurant that people travel from far and wide to visit. Everything is top class here – the décor, the service, the ingredients, the presentation and the taste of the dishes. The staff think of every last detail to ensure that your experience is unforgettable. The food options cater for every dietary requirement and there’s a particularly wide selection of options for vegetarians. If you’re a steak fan – be sure to try “The Drunken Bullock” – it’s certainly a dish with a difference! Prime beef is impaled on a sword before Jameson whiskey is poured all over it then set alight! If conversation isn’t flowing, then this is certainly the way to add some theatricality to your dining experience! If you’ve got a sweet tooth – you’re in for a treat (quite literally)! The dessert menu regularly changes and you can find exciting options such as homemade banana bread, decadent chocolate cake or Castle sorbet served ‘with a surprise.’ Image via nezkap on Flickr. 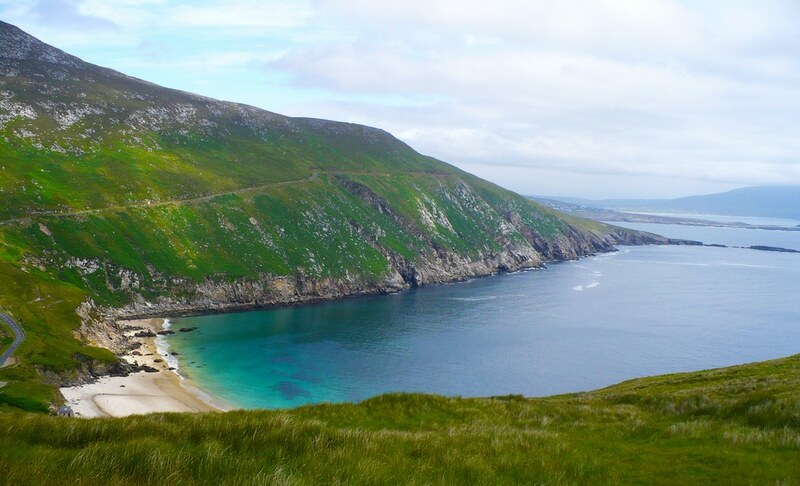 Mayo includes Ireland’s largest island – Achill Island, which is accessible from the mainland by bridge. If you want to have a casual date which involves stunning scenery, a touch of adventure and an exploration of the great outdoors – you need to go and visit Keem Bay. There’s a beautiful beach, two adventure centres and great routes for hiking and waking off the beaten track. There’s also a lovely selection of local shops, bars and restaurants too that are extremely good value. Take a day exploring Keem Bay together and you won’t be disappointed! Image via johnb0324 on Flickr. If your idea of a perfect date is something that is wild and outdoorsy – you have to visit Drummindoo Stud in Westport. 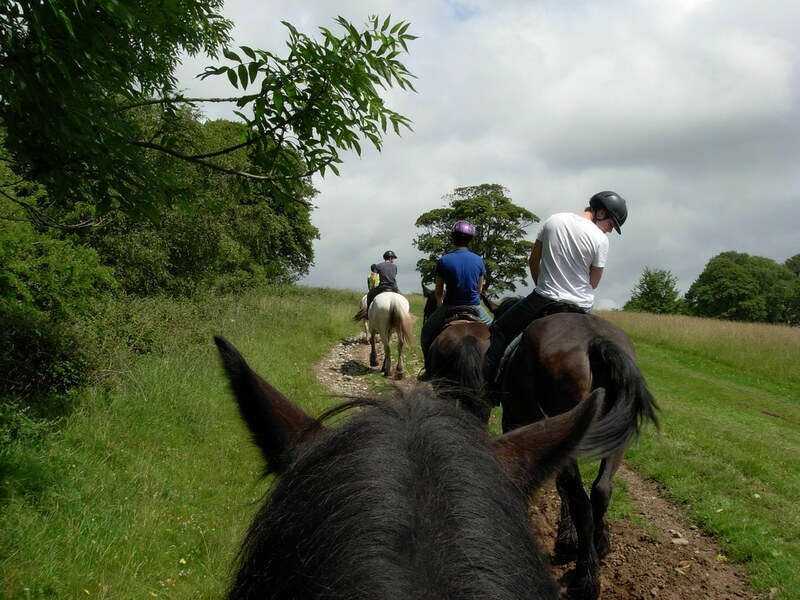 It’s a family run equestrian centre with facilities for all different types of weather. You can have a horse riding lesson, go pony trekking, western riding or even go on a small guided Clew Bay Trail Ride which takes you through small villages, beautiful sandy beaches, country lanes, mountain tracks and past local heritage sites. There’s even a break in the middle for a picnic so you can combine adventure and romance to ensure your sweetheart is having a date he/she will never forget! Image via guignolhompipe on Flickr.